80 JCPS students to attend U of L Belknap campus' MathMovesU Day. 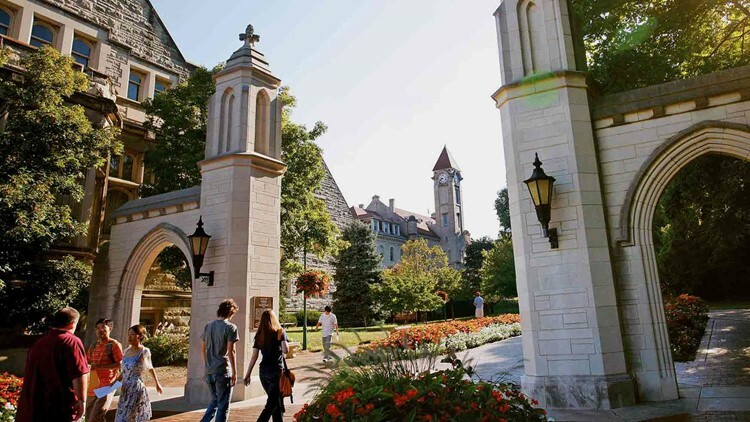 UofL, IU selected as ‘'The most Beautiful College'' from Ky. and Ind. LOUISVILLE (WHAS11) – The University of Louisville and Indiana University were selected as “The Most Beautiful College” from their state. Travel and Leisure magazine picked a college from every state and when they were making their selections they considered the setting and scenery, design of the buildings and upkeep of the campus grounds. Travel and Leisure called UofL’s Grawemeyer Hall stunning.